The 2014 Winter Olympics are upon us, and it's time to get excited for the men's international hockey tournament. The Olympics is a stage like none other, and it has the ability to draw in new fans. Four years ago, I was one of the fans drawn back into hockey after watching the intensity of the 2010 Games. Can this year's tournament revive a somewhat stagnant hobby? I'm hoping so. The NHL Playoffs are a time when emotion is at their highest. And I am fond of saying that no other sport's playoff intensity reaches that of hockey. While the NHL Playoffs are an amazing spectacle, the world really watches when it comes time for the Olympics. And for the Winter Games, hockey reigns supreme. Just like the NBA does with basketball during the Summer Olympics, the NHL has some major representation with hockey in the winter. Causal fans can easily get wrapped up in their countries team when they make a run for a medal. I think it's awesome that viewers know that many of the players they see on the ice during the games are the same players they can watch during the NHL season. The Olympic games are able to help viewers connect to the sport and give curious fans an interest that was possibly not there before. And it is especially powerful when the tournament gets ramped up by two very good teams. That was the case four years ago in Vancouver. In 2009 I watched a scrappy USA team take a powerhouse Canadian team into overtime. I was heartbroken when the United States lost. I have to admit, I didn't know anyone on that team at the time as I had not watched hockey for some years prior. But I got to know the players on the team and wanted to learn more about them. That year I was also introduced to the amazing players on team Canada. I finally got to see Sidney Crosby and players like him for the first 'real' time as I didn't pay so much attention before. It was awesome to see the skill and the passion from both sides. I credit the 2009 Vancouver Winter Olympics for bringing me back into the hockey world. And I have not regretted it since. Naturally, as a card collector in the past, I renewed my interest in the hobby... and the rest, as they say, is history. And that's what I'm hoping will happen this time around for people who are not in the hobby at the moment. 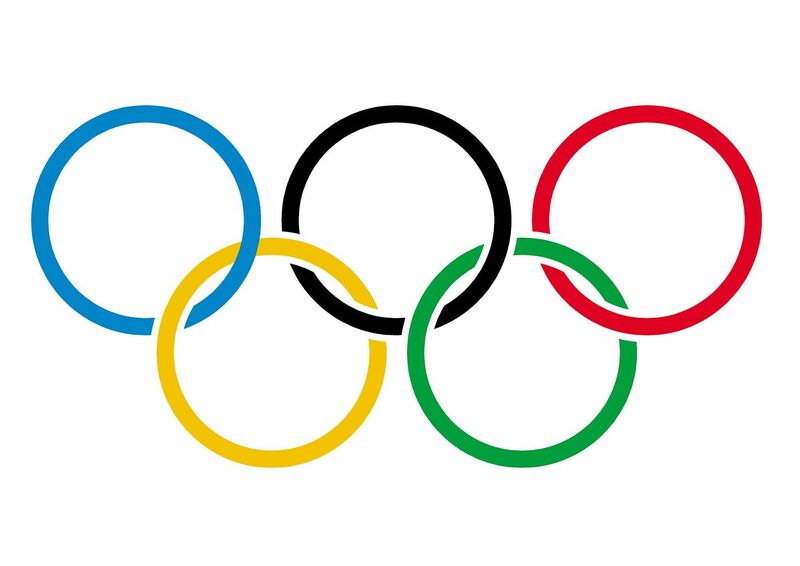 I would love to see a fresh infusion of new collectors spurred on by their interest in the Olympic games. To me the 09/10 collecting year was a bit of a slow time in the hobby. Looking back at those sets, some were top notch, but many were very mundane... kind of like it is now. Let's get card collecting back on the map, and let's get it started off with this year's Olympic Games! Are you watching the Olympics this year? Let me know who you're rooting for and what you're hoping to see in terms of the men's hockey tournament in the comments section below.